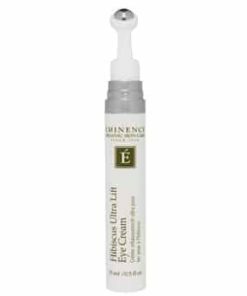 Eminence Wild Plum Tonique oxygenates and refreshes the look and feel of fatigued skin. 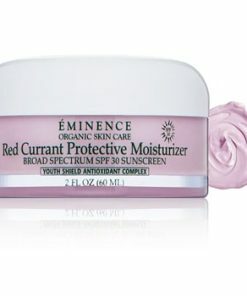 Mineral-rich spring water nourishes and replenishes moisture as wild plum juice soothes and brightens your complexion. 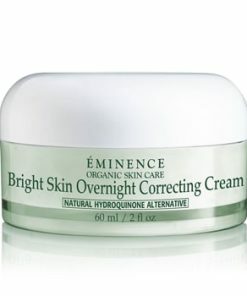 Salicylic acid works to remove dulling, dead dermal cells to smooth texture and revive the appearance of lackluster skin. 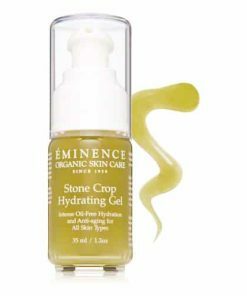 A revitalizing, facial toner for dry skin. 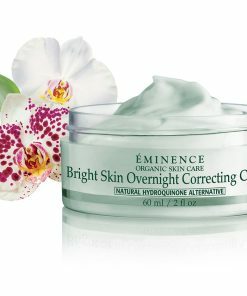 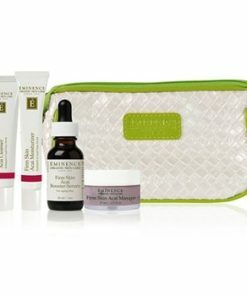 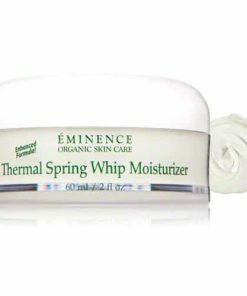 What it’s used for: Eminence Wild Plum Tonique oxygenates and refreshes the look and feel of fatigued skin. 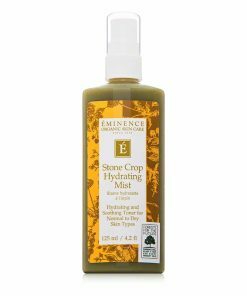 Mineral-rich spring water nourishes and replenishes moisture as wild plum juice soothes and brightens your complexion. 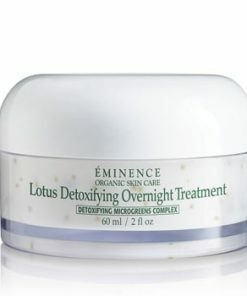 Salicylic acid works to remove dulling, dead dermal cells to smooth texture and revive the appearance of lackluster skin. 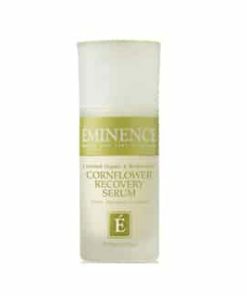 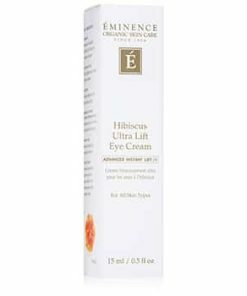 Eminence Wild Plum ToniqueIngredients: Wild Plum Juice, Spring Water, Salicylic Acid. 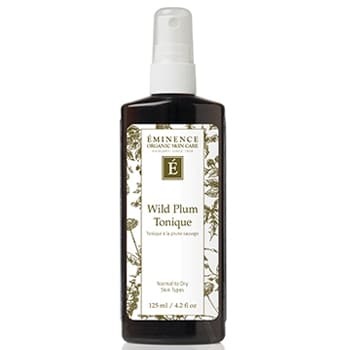 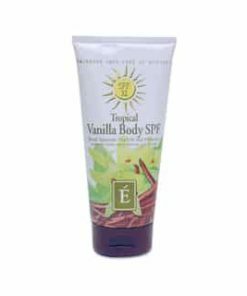 Eminence Wild Plum ToniqueDirections: Apply 1-2 sprays of toner over entire cleansed skin surface and leave on. 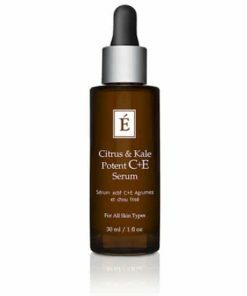 Toners are important too balance the natural pH of your skin and to infuse your skin with natural vitamins and minerals. 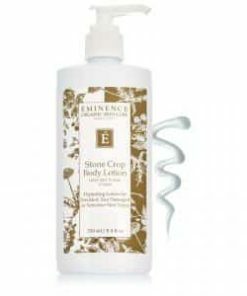 Skin will feel rejuvenated with each spray and you can enjoy the aromatherapy benefits of the real fruits and herbs.